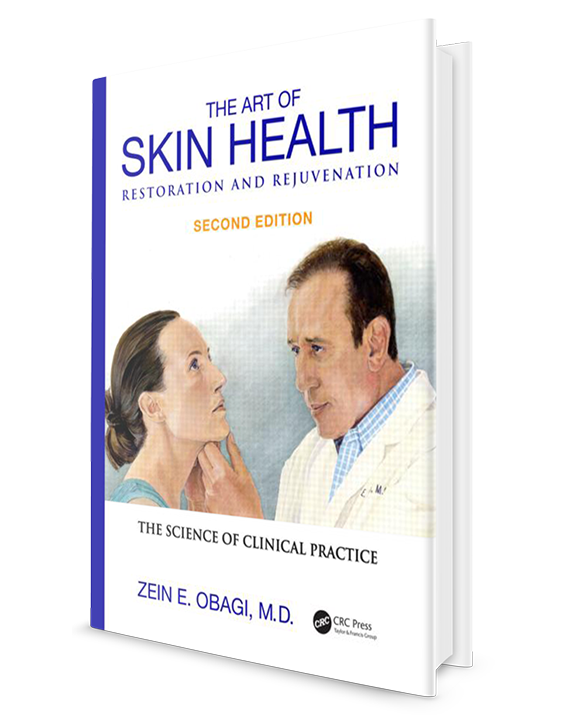 The Art of Skin Health Restoration and Rejuvenation, Second Edition presents a comprehensive review of Dr. Zein Obagi’s renowned skin care regimens and his techniques for revitalizing skin. Fully demonstrated and explained are Dr. Obagi’s skin peels and his approach to correcting sun damage, control of the pigmentary system, the stimulation of skin collagen, and how to restore skin elasticity. With more than 200 illustrations, a presentation of Dr. Obagi’s skin classification system, and a special section on combining laser skin resurfacing with other techniques, this volume is a valuable resource for the plastic surgeon, dermatologist, and cosmetic facial surgeon. Zein E. Obagi, MD, is a dematologist and founder of the Obagi Skin Health Institute located in Beverly Hills, California, USA.